The old post office was on the west side of south Front Street. 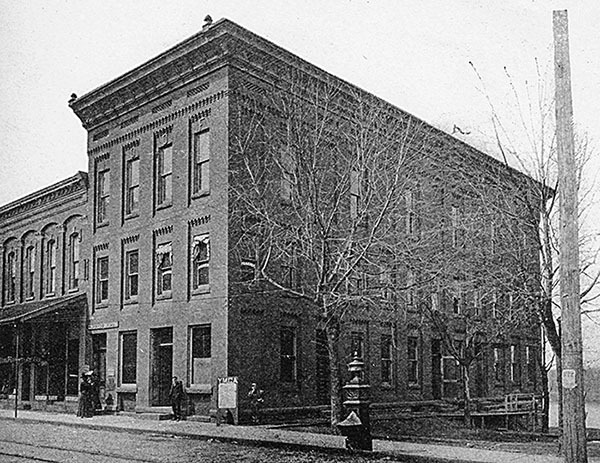 It is the first building south of Broadway, next to Lincoln Park, on the river. The Solomon Fairchild building is to the left. From Bell’s History of Northumberland County 1891: The Milton post office was established January 1, 1800. The following is a list of postmasters, with the respective dates of their appointments: Samuel Hepburn, January 1, 1800; Jared Irwin, July 1, 1802; Bethuel Vincent, June 29, 1803; John Davison, February 22, 1822; Bethuel Vincent, July 13, 1822; William Jordan, June 23, 1829; Benjamin Morrison, May 11, 1831; Robert H. Hammond, March 6, 1832; Stephen Wilson, April 4, 1837; Leonard Stoughton, February 22, 1841; William C. Wilson, November 21, 1844; Lyman H. Wilson, June 9, 1849; James H. McCormick, June 3, 1853; George W. Strine, March 26, 1858; George Lawrence, March 19, 1861; Willis H. Lawrence, January 7, 1864; John Peterman, March 6, 1866; Carlton B. Davis, September 21, 1866; Daniel Burnman, May 4, 1867; Mrs. Mary Eckbert, February 12, 1868; William P. Wheeland, April 21, 1869; Leander M. Morton, December 8, 1873; William H. Bogle, June 23, 1879; J. 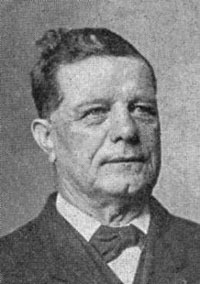 A. Logan, June 21, 1882; Allen S. Hottenstein, July 26, 1886; Robert W. Correy, June 26, 1890, took office, August 27, 1890. 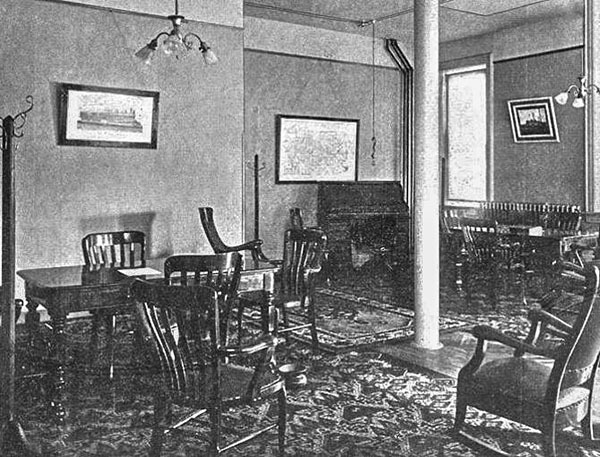 The picture below is the office of the Milton Board of Trade, located on the second floor of the Post Office building. Notice the spittoon on the floor near the table.